Home → Inspiration → Do You Want to Be Famous? What is your idea of Success? What do we teach kids about success? How do we inspire kids to challenge themselves but not get fanatical. How do we teach children and teens about moderation but also keep them from getting lazy? How can kids be self sufficient and also be able to love others? These are the questions many parents and teachers ask themselves. If we don’t examine these questions for ourselves – we are probably just passing on ideas of success that we’ve learned without thinking about it. For instance – here were some ideas I learned from all over about what success is. I’m not saying they are wrong or right, but they are things I didn’t examine for myself until I thought about what true success is. Maybe they’re familiar to you? Success is never calling in sick to school or work. Success is having a boyfriend/husband. Success is not being in debt/and not being greedy. Success is getting a good, secure job, and then working hard to get promoted. Success is getting good grades. Success is being able to do wheel pose. Success is getting into my “skinny” clothes. Success is being nice to others. Yikes – don’t get me started. All these ideas of what I thought it was to be good/successful. It wasn’t till a close friend/relative of mine passed on that I realized how many of these things don’t really matter in this short life we’ve got. So, what does it mean to be a success? 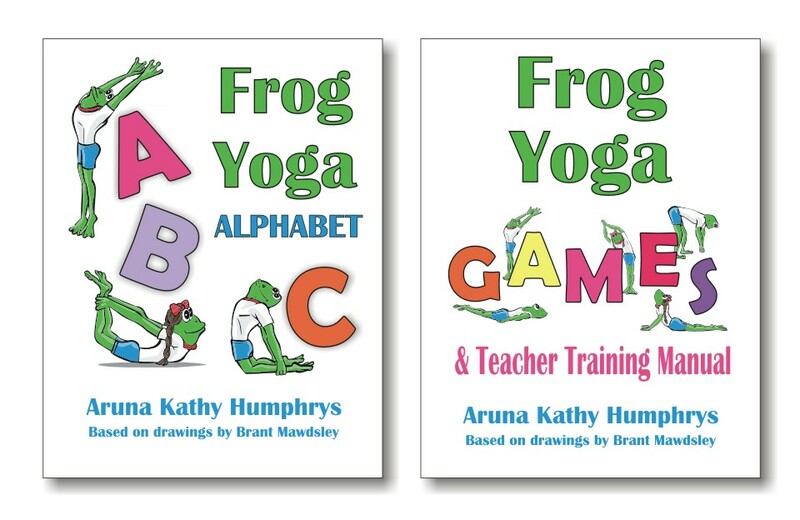 Some people have been asking about my next Kids Yoga Training course, but I find the summer time is too busy to do a long training course. So we’ll put this twelve hour course off till the fall. This summer I will be holding two short workshops, in Toronto, where we will examine The Foundation of True Success. Do Your Kids Want to Be Famous? These workshops were inspired in part by Michael Jackson’s recent passing. He “had it all” yet True Success was another story. This topic is also inspired by the large number of children that tell me they want to be famous when they grow up. Through yoga and meditation we can offer kids alternative notions of success, beyond fame and wealth. While success does not have to leave out fame and wealth – what is it really? If success is fame or money or even a great yoga body – why is the misery of so many rich, famous, beautiful people plastered all over the tabloid magazines? So let’s start the discussion here and for those who can make it, we’ll really get into it in the workshops. I think it is an important topic for all teachers and parents! Tell me What is True Success to you? or if you prefer What Isn’t Success? Leave your comment here. I also invite you to join us for one or both of these summer workshops (click here for details) called: The Foundation of True Success. By understanding what success is and meditating on our personal vision of success, we can Consciously discuss the idea of success with the kids we love and teach rather than leaving it to magazines, TV, and other media. True Success and Mistaken Success – What is Success? All the details of the workshop are here. Space is limited so register early. Each workshop will include yoga, meditation, and a comprehensive look at True Success and how we can experience more of it in our lives. I love the idea of measuring success by our happiness quotient! It gives each person the freedom to do what makes them happy – to FOLLOW YOUR BLISS. What makes us happy is always evolving too, so its not as easy as it may appear, and yet it also is. Now its your turn. Think about success and leave a comment on what it means to you. If you are in the area I’d love to see you at the workshops.